With the completion of two megatall telecommunication/observation towers it is perhaps time to review these structures and also explain why they are distinguished from other buildings. The demolition of older tall buildings is increasingly becoming an issue with the impact on the environment and re-use of materials. 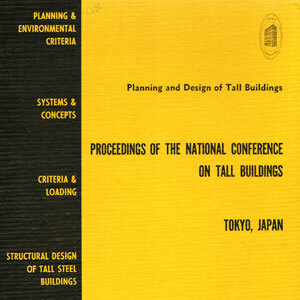 The 1973 Tokyo National Conference on Tall Buildings was held in Tokyo, Japan from August 28th - 30th, 1973. 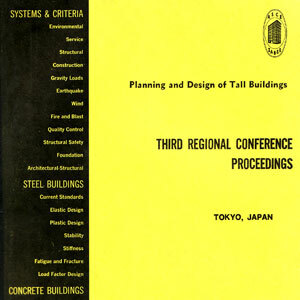 The 1971 Third Regional Conference on Planning & Design of Tall Buildings was held in Tokyo, Japan on September 4th. Akira Wada presents the history of tall buildings in Japan and the actual behaviors of many tall buildings in the East Japan Great Earthquake in March 11, 2011. 2017/09 – International Journal of High-Rise Buildings Volume 6 Number 3; Masatoshi Tamari, Tadashi Yoshihara & Masato Miyashita, Mitsubishi Jisho Sekkei Inc.; et al. Debating Tall: Modular as Homogenizing Force? Debating Tall: Should Nakagin Capsule Tower Be Preserved? 2015/03 – International Journal of High-Rise Buildings 2015 Number 1; Takao Mikami & Takao Nishizawa, IHI Inspection & Instrumentation Co. Ltd. 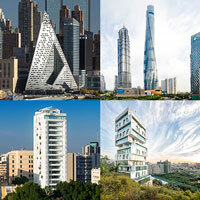 In recent years, the performance requested for which an ultra-high rise buildings is diversified. 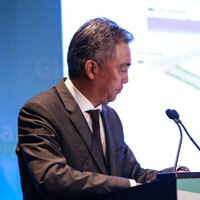 2012/09 – CTBUH 2012 9th World Congress, Shanghai; Shuichi Otaka, Masayuki Yamanaka & Shokichi Gokan, Obayashi Corporation; Toru Tsuchihashi, Mori Building Co., Ltd.
2011/10 – CTBUH 2011 Seoul Conference; Atsuo Konishi, Structural Engineering Department, Nikken Sekkei Ltd. This paper describes development of a Hybrid Mass Damper (HMD) and its application an actual high-rise building. This paper surveyed the high-rise RC buildings designed from 1972 till 2001 year about height of a building, structure form, material strength, etc. 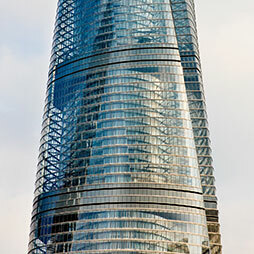 The paper provides images that relate to the 150-Story Millennium Tower, proposed by Foster and Partners in 1989. 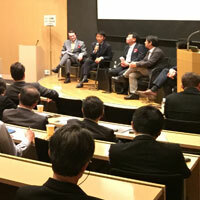 2004/10 – CTBUH 2004 Seoul Conference; Takaharu Kawase, Chiba University; Toshihiro Sugiura, Nikken Sekkei Ltd.